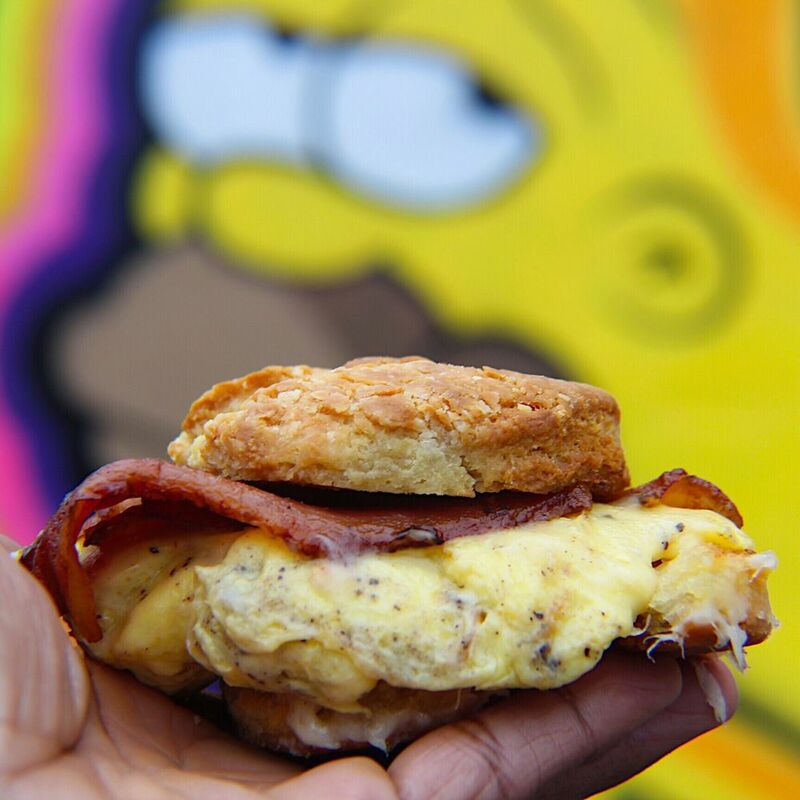 Start your day with a mouth-wateringly delicious bacon, egg, and cheese from Foster Sundry on Knickerbocker Ave. Served on a buttered biscuit, it’s is well worth the $8 price tag. You’ll be counting down the days until you get to sink your teeth into one of these bad boys again. 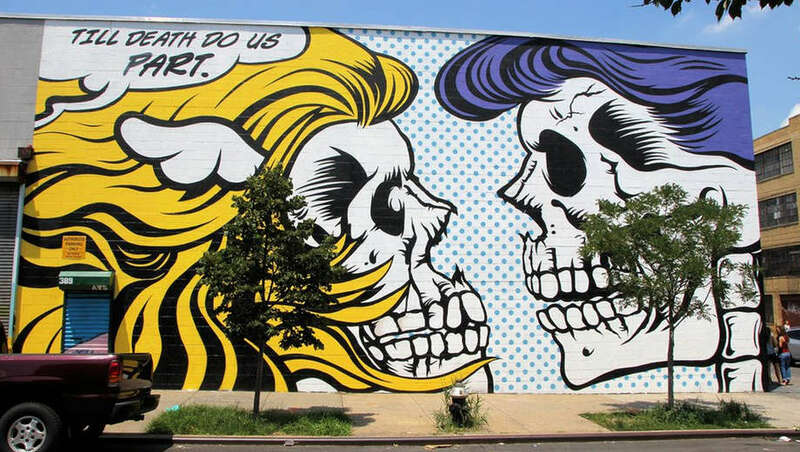 Bushwick’s Urban Jungle has one massive collection of vintage clothes. Go ahead, buy that silky Hawaiian shirt and faded 70’s tie dye. Beacon’s Closet is just a hop, skip, and a jump away if you’re looking for that perfect piece to complete your new look. 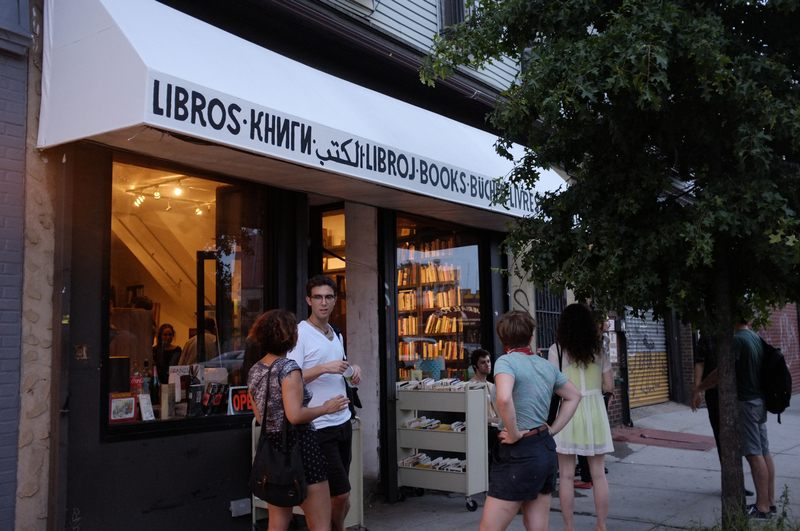 If you’re looking for a new page-turner to read on your stoop, make sure to pop into Human Relations on Flushing Ave.This cozy store has a great selection of both used and new books. And there’s just something about that old book smell. O Patio, Patio, wherefore art thou Patio? Forrest Point on Flushing Ave has a lush patio space with ample seating. 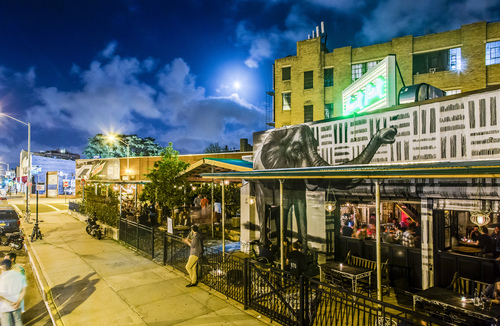 So, take a load off at this local hangout and grab a bite or something tasty to sip. After a round or two, you’ll start to appreciate the small things in life, like hammocks and cocktail umbrellas. If you want to squeeze a little culture into your day, make your way over to 3rd ETHOS Gallery to peep what’s on the walls. 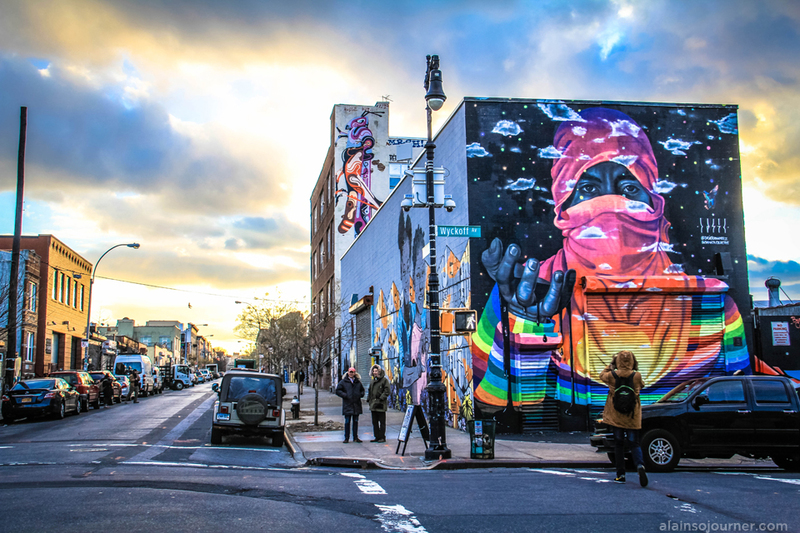 Or if you prefer an outdoor gallery, check out some truly amazing street art murals by The Bushwick Collective on nearby Troutman Street. The sun’s setting and it’s time to hit the roof. 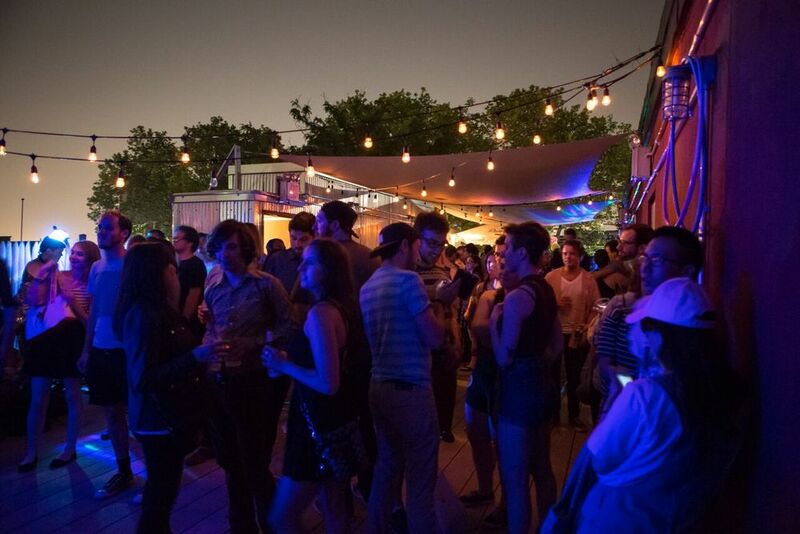 Our Wicked Lady has some great bands play up on their rooftop patio. Tickets are usually in the $10 range and it’s a great place to spend the evening with friends.